At Park City’s new Hearth and Hill restaurant, you’ll encounter a beverage list with lots and lots of appeal. 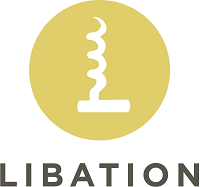 There are innovative seasonal cocktails along with classic ones, inspired mocktails, a terrific selection of local beers both canned and on tap, and a very well-chosen selection of red, white, sparkling and rosé wines. One wine on the Hearth and Hill list that is extremely versatile – as well as just plain delicious – is Atrea Skid Rosé from Saracina Vineyards in Mendocino, CA. It sells in wine stores here for a mere $15.99. Although this Rosé is made from Malbec – a grape usually associated with Argentina – Atrea Skid Rosé reminds me of a classic Provencal Rosé from France. It’s fairly low in alcohol: 12.8%, which makes it an easy-drinking wine to enjoy. Peach, strawberry, and pink grapefruit notes abound and although this is a fairly light Rosé wine, it’s got enough heft and character to enjoy with a range of foods at a restaurant like Hearth and Hill, from gyoza and hamachi crudo, to blackened cauliflower, Korean fried chicken, and truffle macaroni and cheese. 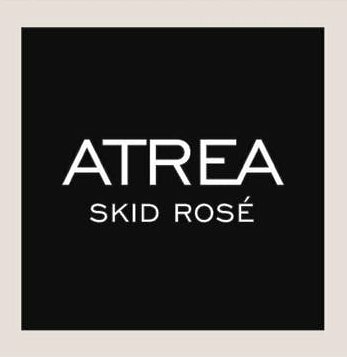 While Atrea Skid Rosé is a perfect choice for picnics and summer outings, I highly recommend enjoying it in winter, as well. It’s versatile enough to partner with a wide assortment of foods and culinary styles, but it also has a great appeal all by itself.